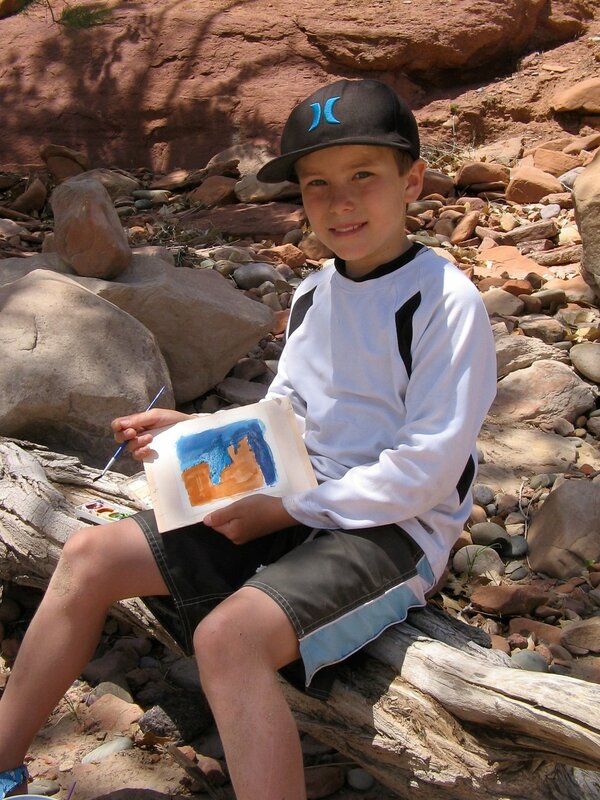 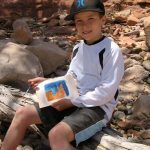 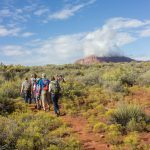 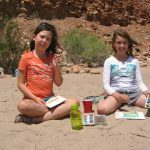 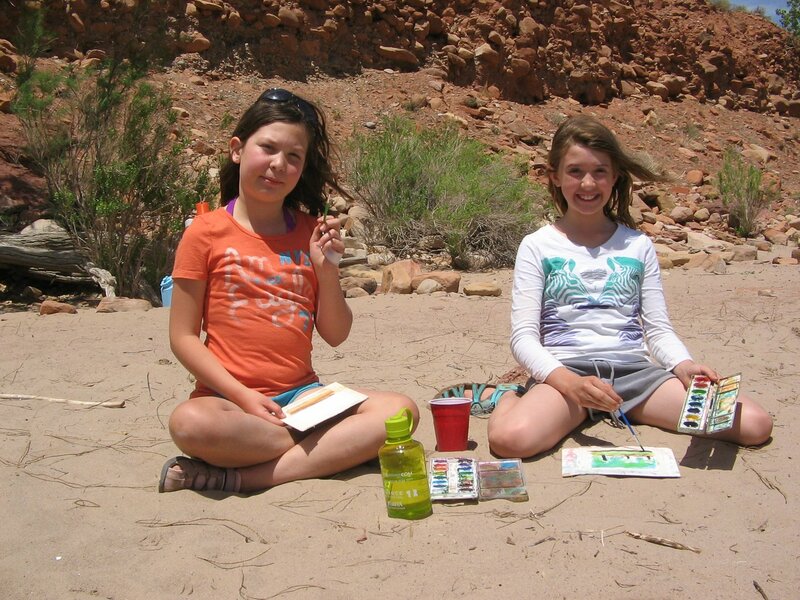 Help students develop a connection to place by exploring Moab’s unique ecosystems more deeply. 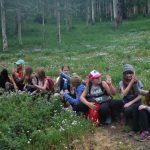 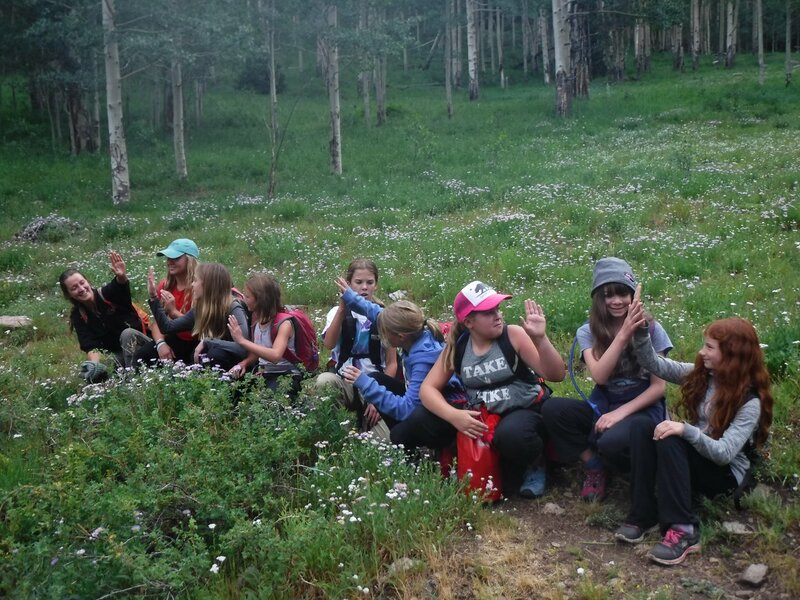 CFI offers one-day hiking tours for school and youth groups to customize their educational experience. 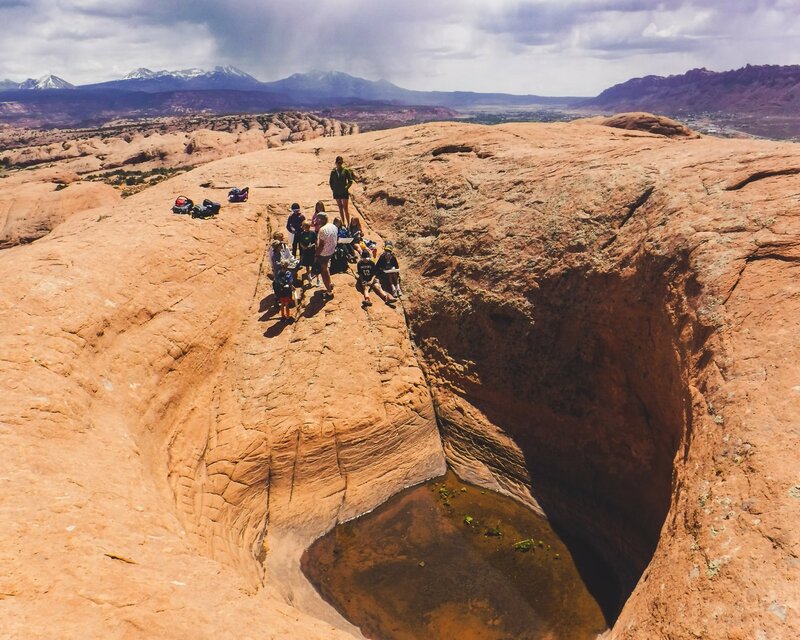 Combine with a one-day river trip to diversify ecosystem exploration. 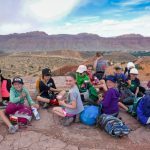 Public Land Fees OR if in Arches National Park, the school should request own full Educational Fee Waiver directly in advance. 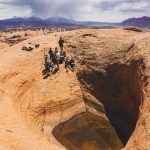 Contact the S.E. 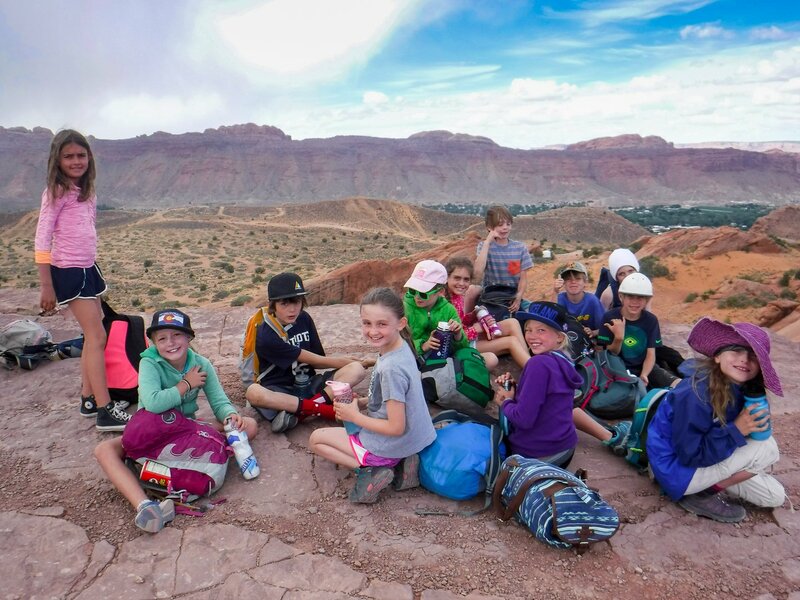 Group of the National Park Service in Moab. 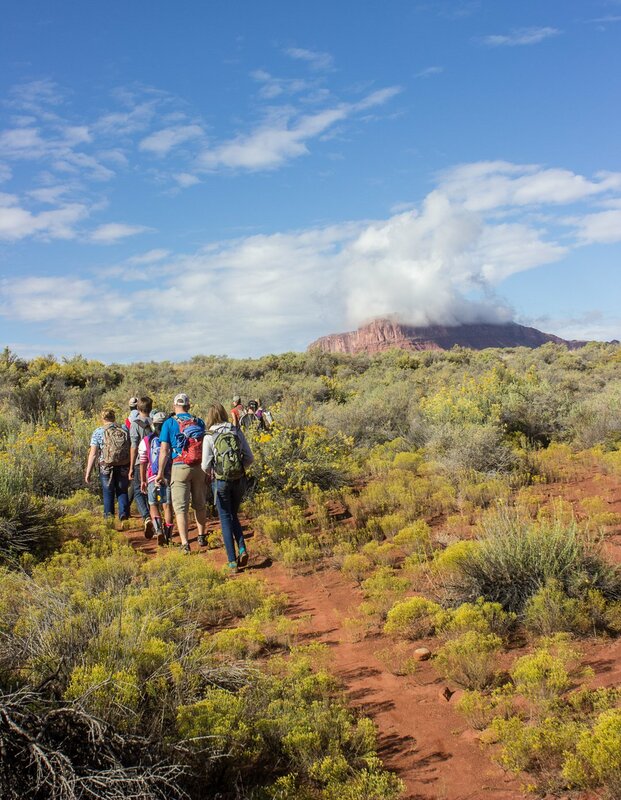 Transportation to the trail head; National Park entry fee school waiver or fee at the gate for youth and adults, 16 and older; inquire about current rates.